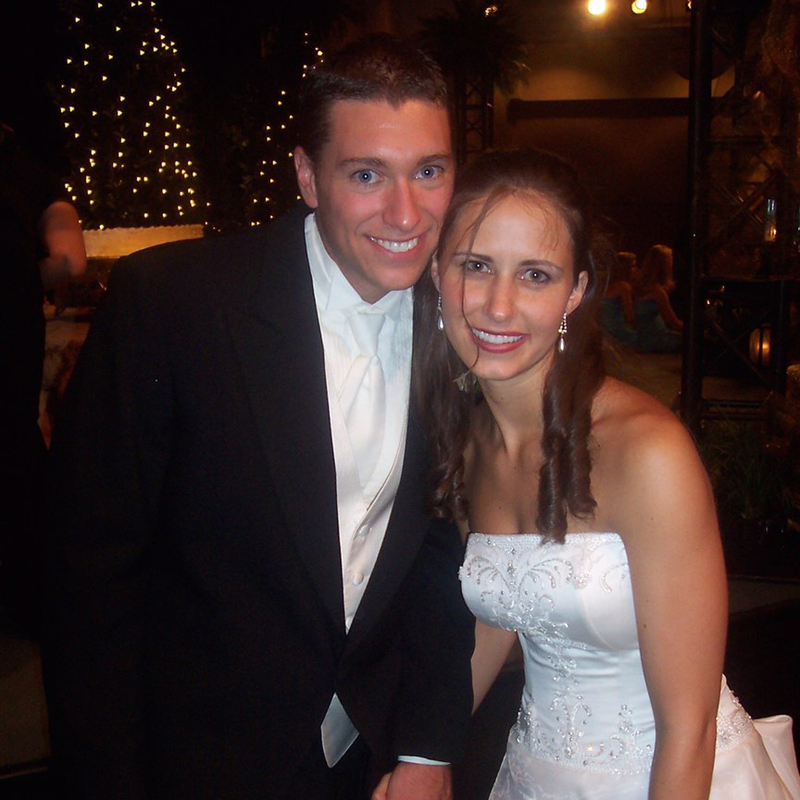 Austin and Caroline Davis just celebrated thirteen years of wedded bliss. Ha! Anyone who has been married for more than a week knows it’s not all perfect! While we have had some incredible seasons together, we chose from the beginning to choose each other every day and through every circumstance no matter how difficult. We committed to not just have a good marriage, but a great marriage. We don’t always get it right, and we still have lots of areas in which to grow, but we’ve learned a few things along the way. Our most difficult seasons in our marriage came when our priorities weren’t aligned with God’s and we focused too much on ourselves, instead of God first, and each other second. Austin has his Masters in Counseling and is a Licensed Professional Counselor. He has dedicated his life to counseling families, couples, men, and teens with mental health and substance abuse addictions. Caroline has her Masters in Teaching and spent eight years teaching elementary school before staying home full time to teach their three biggest blessings, Tyler, Miss Micah, and Emma. When we aren’t investing time in “our boys” at Clearfork Academy (our business for adolescent teens struggling with addiction) and volunteering at City Life, you will find us working out together at the gym, where we first met. We are avid readers, and also love investing time in the amazing community of friends and family in which God has surrounded us. We have seen God’s miracles time and time again, and countless marriages restored when we surrender our will to His and commit to working on ourselves first, before trying to change our spouse. We won’t have all the answers but we know the One who does. We’d love you to join us on this journey of learning how to love.